iVideon is a video surveillance service. For the first time an ornithologists of the Russian Bird Protection Union installed a miniature CCTV Ivideon camera in the goshawk nest at a height of 15 meters in the forest near Nizhny Novgorod. 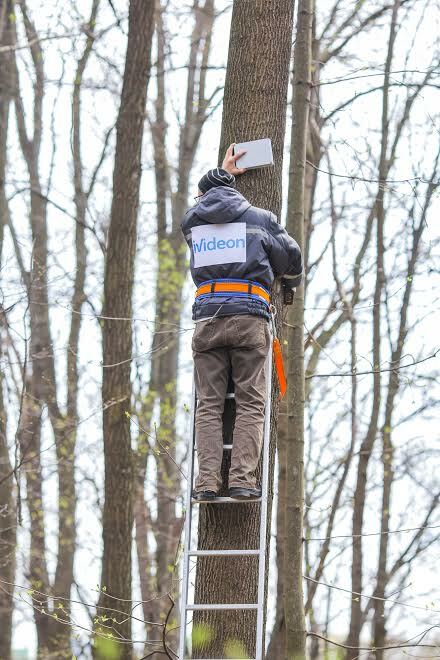 The campaign objective: to promote iVideon by organizing a press conference in the forest where the nest was, to reach the maximum media coverage. The campaign deployment: End of April - begining of May is a difficult time to arrange any business activity since it is a period of public holidays in Russia. Nevertheless, we managed to implement this exotic project. For the first time Ivideon and the ornithologists from the Russian Bird Protection Union installed a miniature CCTV camera in the nest of a goshawk at a height of 15 meters in the forest near Nizhny Novgorod. Thanks to iVideon technology, millions of people were able to watch goshawk life. On April 26, a live webcast from the nest was launched. 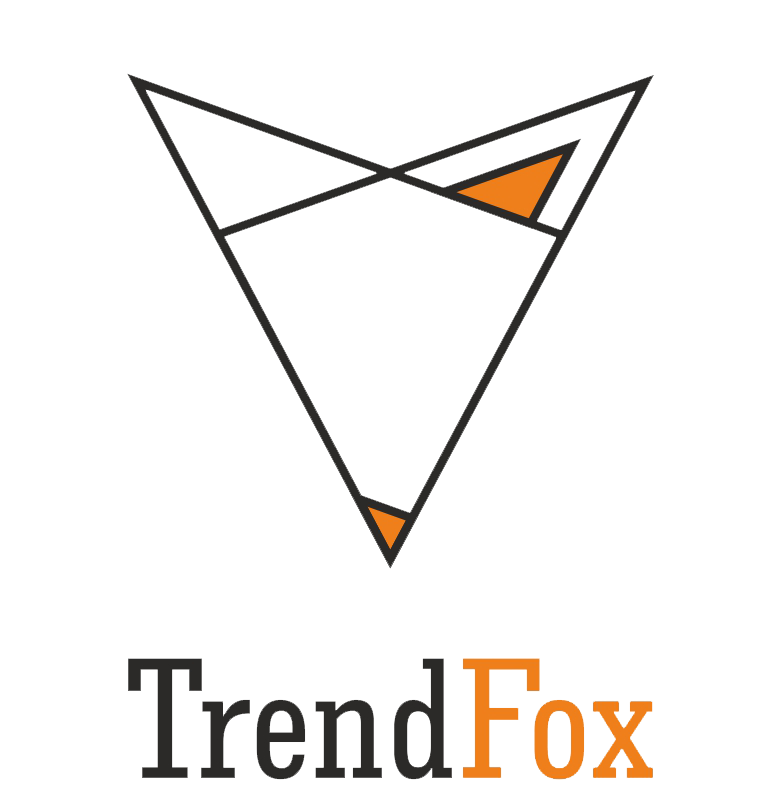 Dozens of journalists from federal and regional media could witness the start of the unique experiment. Nizhny Novgorod Ministry of Ecology and Natural Resources was the general project partner. Five TV channels, including VGTRK, broadcasted the story. Interfax, RIA-Novosti, Moskovsky Komsomolets and many others released stories about the experiment. During the first 2 days, half a million people could watch the bird reality show. Many of the birdwatchers donated on the Boomstarter for the installation of birds of prey nests and owl houses. Ornithologists confirmed that it would help to grow owl population in cities.